Upgrade for in-dash control with a PRO kit. Increase CAT diesel engine horsepower and throttle response without turbo lag across all gears. Get on the road faster, climb steep uphill grades and haul heavy loads. The MPB001, includes one Platinum Power Harness and one Platinum Fuel harness designed for use on CAT diesel engines. Connection Type: varies. Installation Guide included. Platinum Max PRO Bundle. Upgrade for in-dash control with a PRO kit. Get the best of both worlds. Increase CAT diesel engine horsepower and throttle response without turbo lag. Climb steep uphill grades and haul heavy loads. Combat sluggish acceleration. 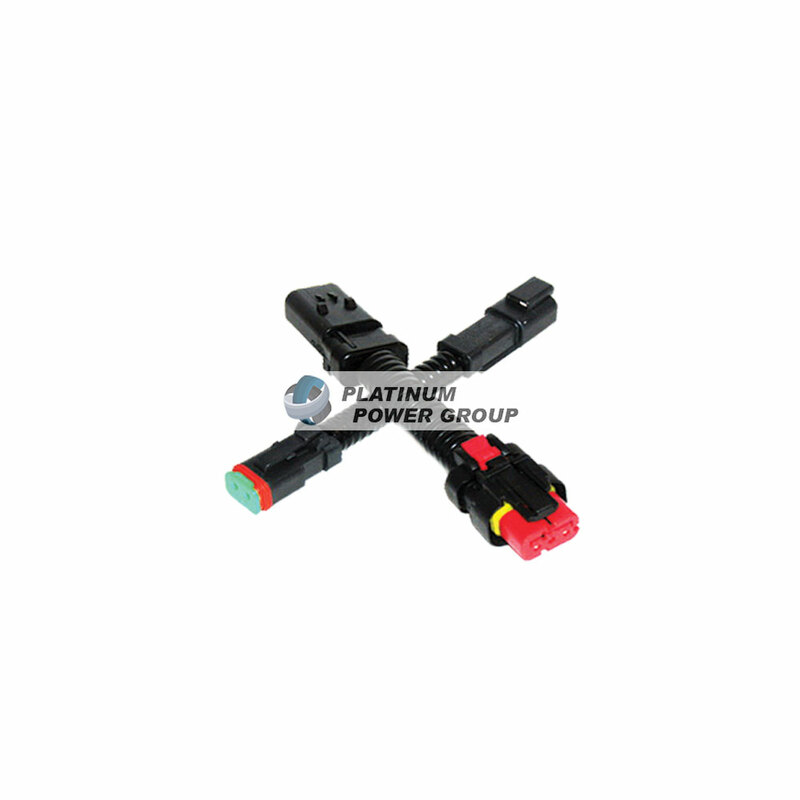 The Platinum Max Power MPB001 is designed for use on ACERT CAT diesel engines and models listed. *Individual results may vary. In-stock parts ship within 24-48 hours.